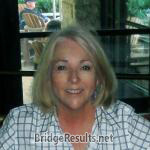 Gail Rineberg and Merle Marcus scored 0.29 masterpoints with a 47.47% game at Bridge On Shea. 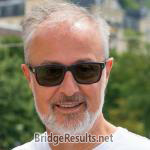 See full results of this game. 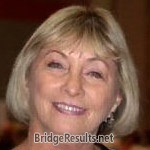 Gail Rineberg and Merle Marcus scored 0.56 masterpoints with a 51.79% game at Bridge On Shea. See full results of this game.